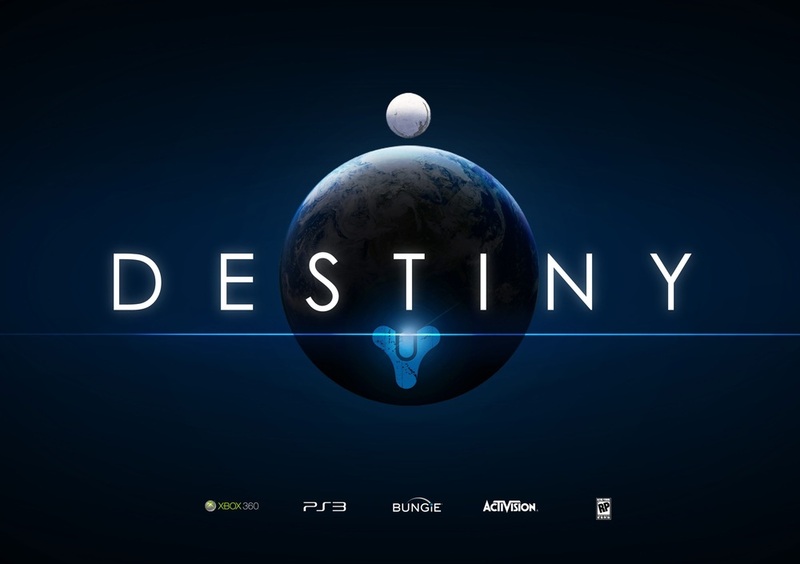 Bungie are showing off live demos of Destiny at Gamescom this year. This is the first time anybody has played a live demo of Destiny. If you weren’t able to make it to the convention, we have no intention of leaving you behind. This week, we’re delving deeper into the details for how you’ll become legend in Destiny. This video helps us tell that story. The trailer is below. Check it out! Let us know your thoughts in the comments below.